Thank you for your support. Our 2019 Calendars were available at Langley Township Shoppers Drug Marts. Get ready for 2020! Want to Sponsor our Calendar? 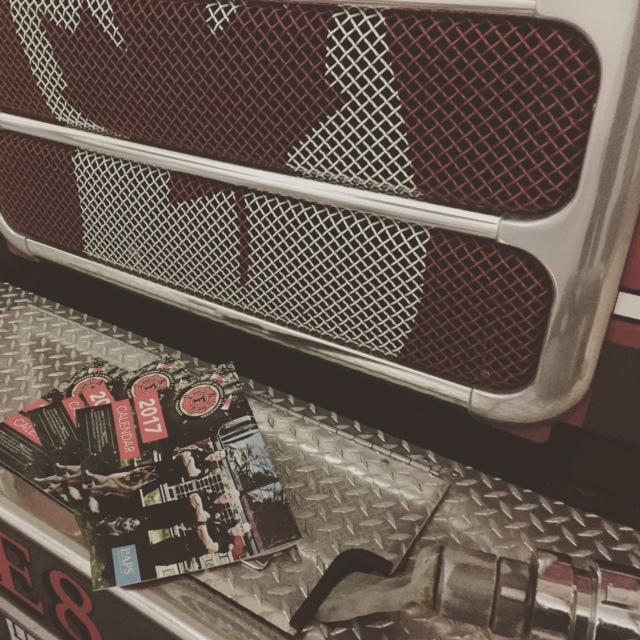 If your business is interested in becoming a sponsor for our 2020 calendar by purchasing advertisement space please email us at charitable@iaff4550.ca or contact us via any of our social media platforms. Thank you for supporting our awesome community!